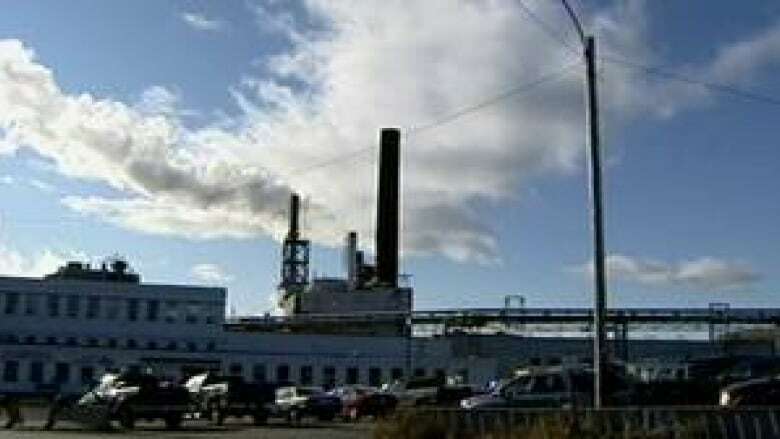 The provincial government is confirming that it has a potential suitor for the old Abitibi paper mill in Grand Falls-Windsor. Natural Resources Minister Jerome Kennedy is releasing few details, but says talks are in the advanced stages. "What we’ve done is engage in these discussions," Kennedy said. "There has been a lot of going back and forth. And at this point I can’t tell you whether or not the proposal will be accepted, but the discussions have been ongoing — and in the last number of months have become, I would say, serious." The mill shut down three years ago. Kennedy won't say who the company is, or where it's based. But he says it is proposing to acquire part of the mill property and produce wood pellets used to heat people's homes. NDP Leader Lorraine Michael publicly raised the unnamed company’s interest in the old mill during question period in the house of assembly on Tuesday. Two years ago, another proposal to re-open the mill ended in spectacular failure. That's when word broke that a German paper company with ties to a Canadian businessman expressed interest in the government-owned mill. But that deal fell apart in a spiral of bankruptcies and unanswered questions. These latest talks have been going on since last summer. One big obstacle for future use of the former mill is expensive environmental problems at the site. The clean-up has been pegged at more than $100 million. The Supreme Court of Canada will decide whether the provincial government is on the hook for those costs, or the mill’s former owner. Premier Kathy Dunderdale says a future operator will not have to pay for the clean-up. "The business case, what we are trying to do is encourage another use for that facility in Grand Falls, something hopefully to do with the forestry industry," Dunderdale told the legislature. "We are going to make that as attractive as we can based on a cost-benefit analysis to the people, particularly of the central part of the province. At the end of the day we are left with the responsibility, unless the Supreme Court of Canada rules something different, and the site will be cleaned up eventually."